A look at barracuda, who illustrate the amazing sixth sense of fish. Barracuda are large, predatory fish that live in tropical waters. Adult barracuda live solitary lives, while the younger fish are found in large schools or batteries. Barracuda rely on extreme speed to catch their prey. Barracuda are large, predatory fish that live in tropical waters around the world. Adults live a solitary life. Young fish or immature adults are found in large schools called batteries. 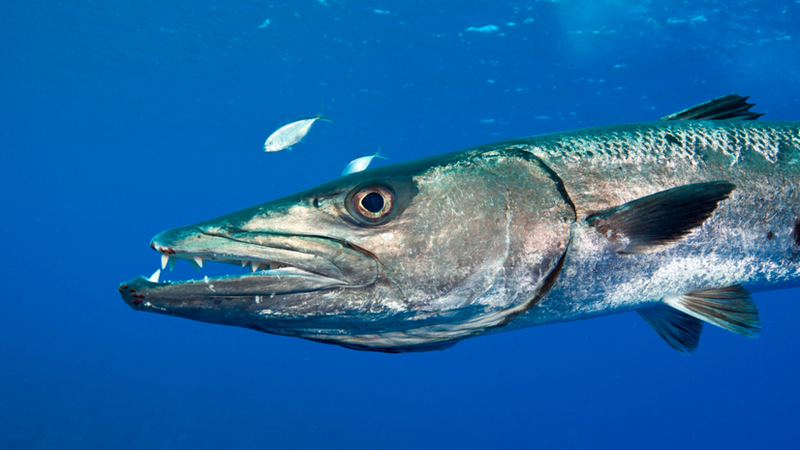 Fearsome predators, barracuda are opportunistic hunters, relying on extreme bursts of speed to catch their prey.